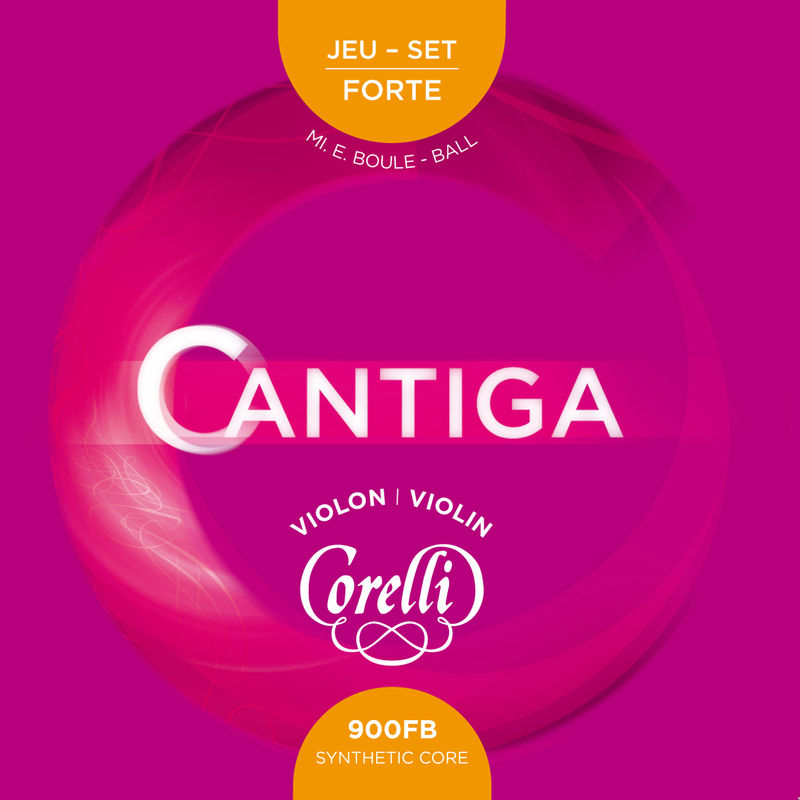 allowing the finest nuances (secure, free and easy playing). A VERY EASY RESPONSE IN ALL POSITIONS. 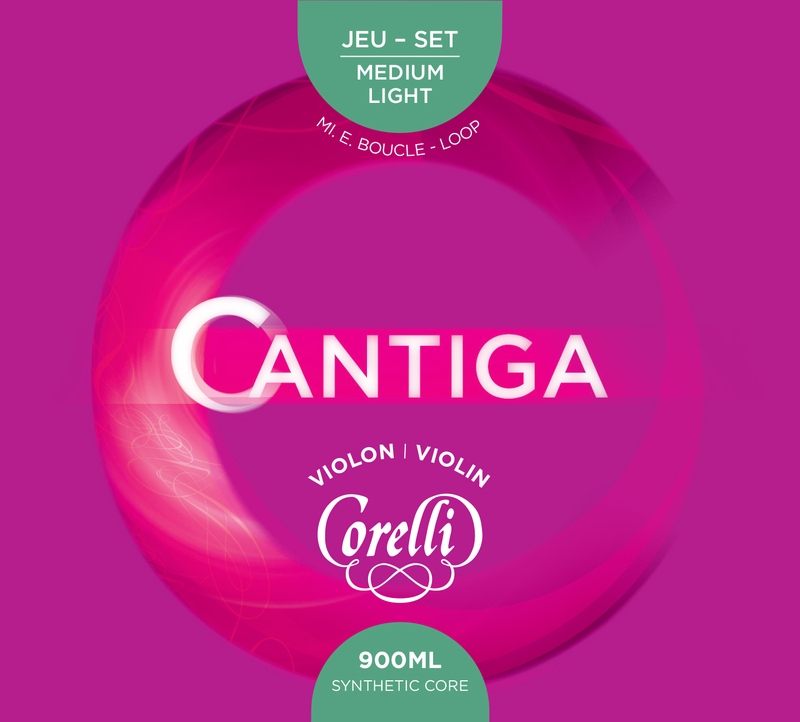 Newly designed machines, the specific construction and material of CANTIGA strings contribute to their great longevity with perfect stability of their tonal characteristics (tuning, harmonics…). 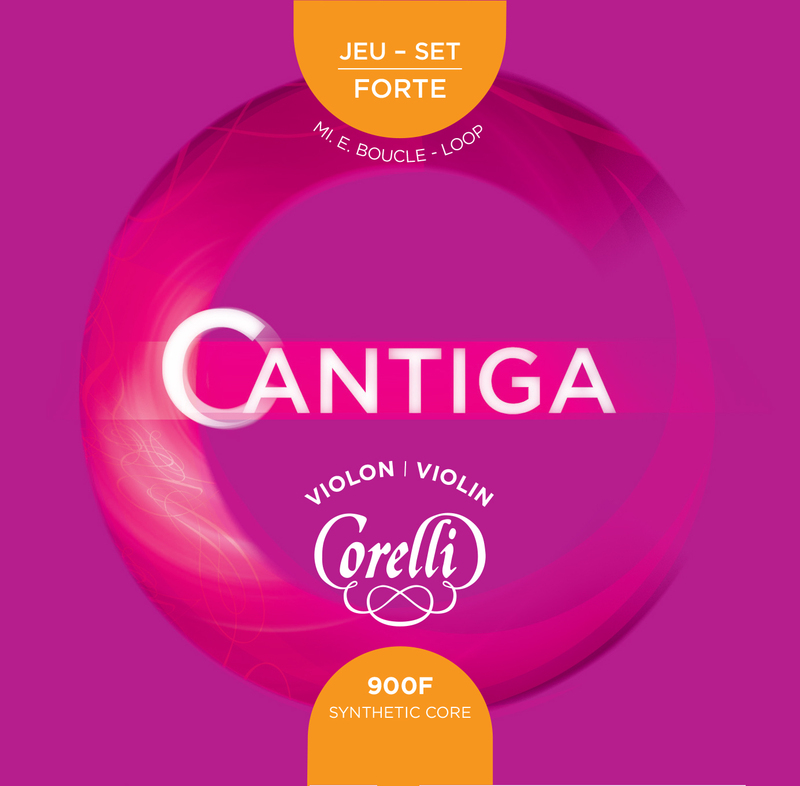 The innovation consists in the discovery of a very new polymer treated in a way it has outstanding never known sounding characteristics. 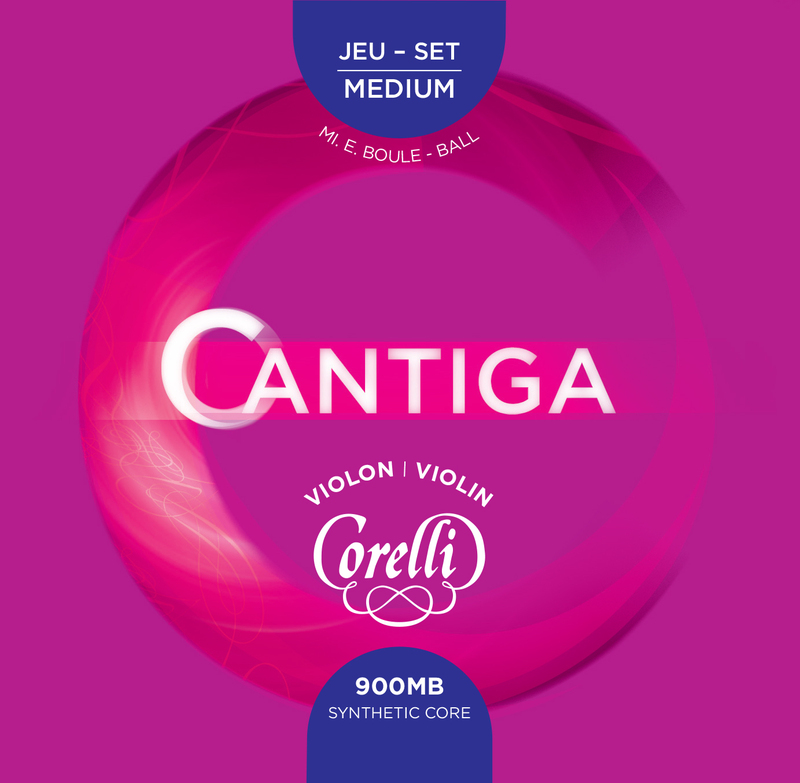 With a specific combination of metals it puts the strings at the higher level of strings’ quality. 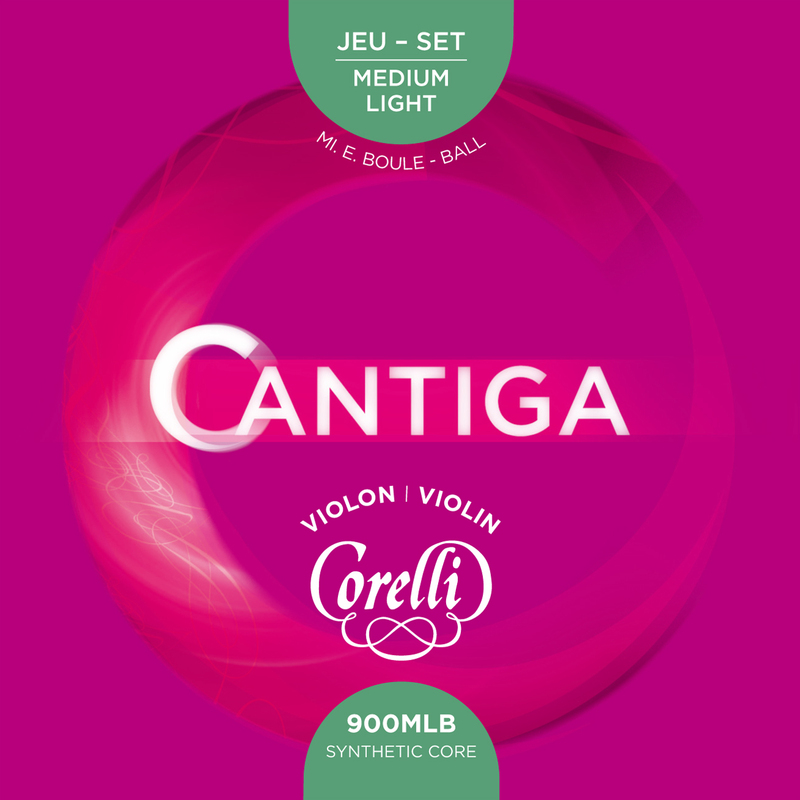 Consequently they are dedicated to professionals and soloits and are used to play the solo part of violin concertos or the best pieces of chamber music, musicians can play in great confidence and feel secure. The string settles-in very quickly; immediately making a difference while the first notes are played, and improving again in few hours. Perfect balance between the four strings (tone and projection). All the musicians who participated in our tests, decided to keep the full set. 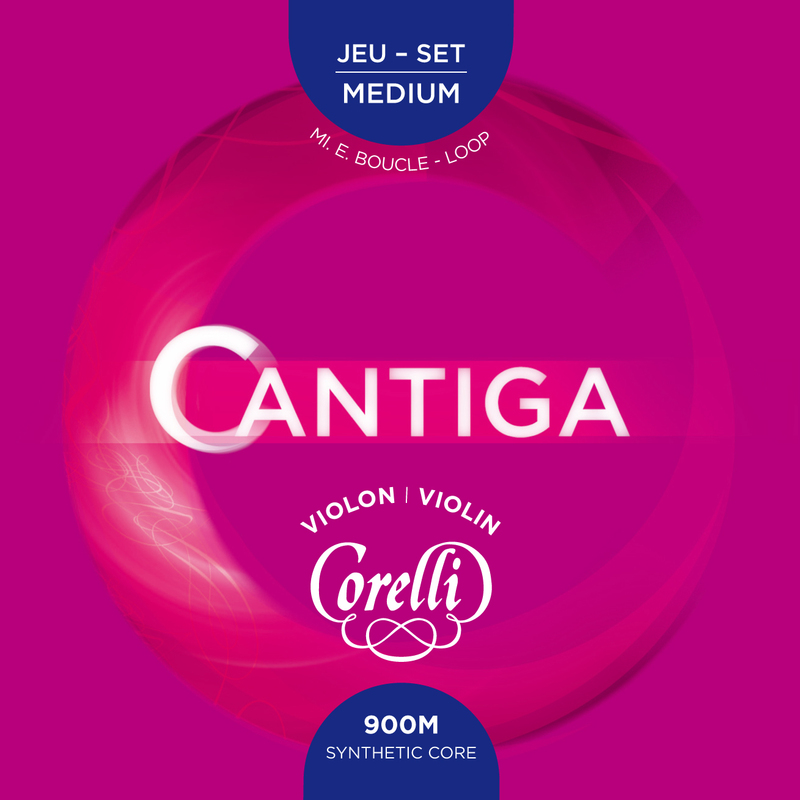 Very important: Cantiga strings fit modern and antique instruments perfectly.